The Organisation Undoing Tax Abuse (OUTA) says it has some reservations about the roads agency South African National Roads Agency (SANRAL’s) decision to suspend the collection of e-toll debt. Wednesday, SANRAL said it would not apply for new summonses against e-toll defaulters. This followed the SANRAL board’s decision to suspend the collection of the historic e-toll debt that dates back to 2015. SANRAL spokesperson Vusi Mona says the roads agency’s board will constantly monitor and review the decision, according to prevailing circumstances. The Electronic Toll Collection – which collects e-toll fees on behalf of SANRAL, has issued summons to between 2 000 and 4 000 motorists to appear in court for outstanding debt. 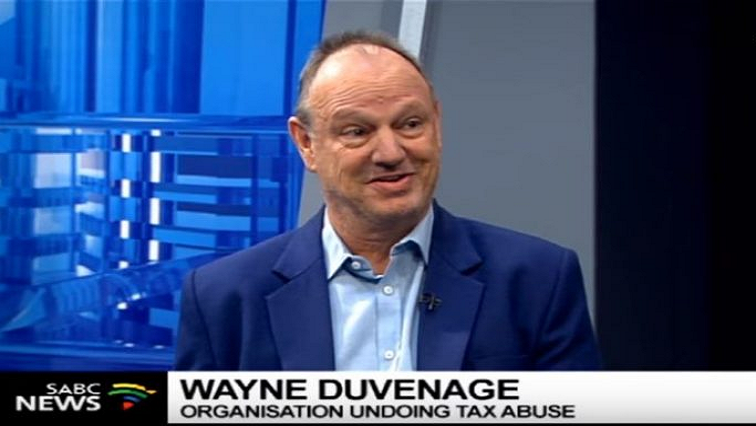 OUTA CEO, Wayne Duvenage, says SANRAL’s decision should be taken with what he terms a pinch of salt. The post OUTA has reservations about SANRAL’s suspension of e-toll debt appeared first on SABC News – Breaking news, special reports, world, business, sport coverage of all South African current events. Africa's news leader..